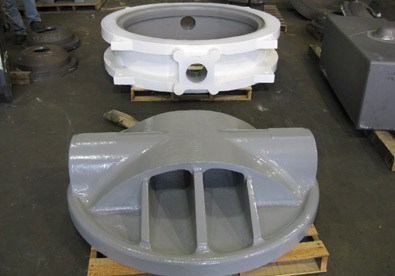 The projects highlighted here exemplify our ability to provide precision, large scale machined castings. 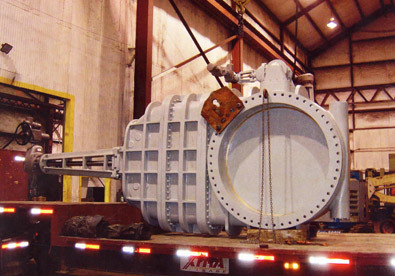 At Glidewell, our facility is geared towards projects such as this. 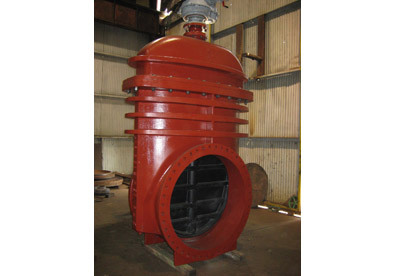 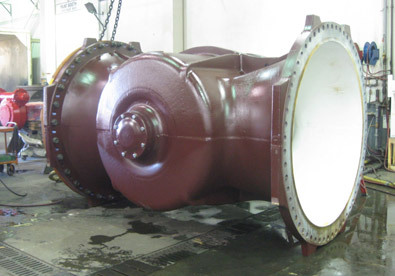 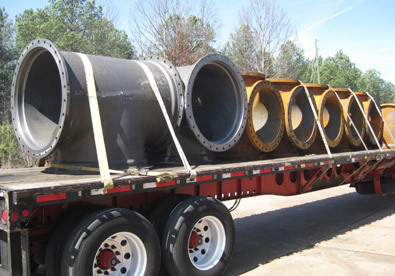 These items feature dimensions up to 66" for components such as flanges, mechanical joints, eccentrics, butterfly, and gate valves, all in various sizes and configurations. 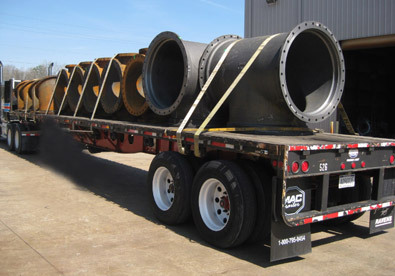 In addition they also included a number of ancillary components including crosses, tees, bends, solid sleeves, reducers, and much more. 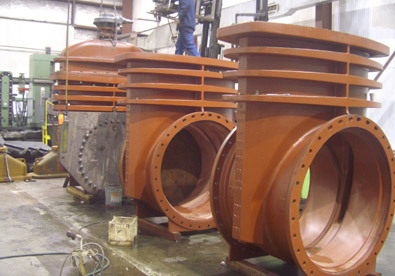 All of these parts were manufactured utilizing our floor molding system with an automated sand mixer, and cast on our semi-automated molding line. 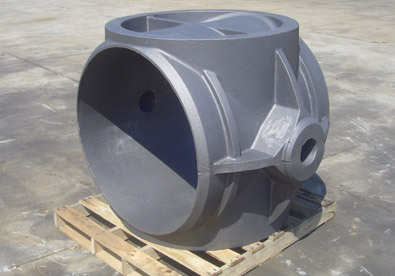 Composed of ductile and gray iron, the finished parts which were also machined weighed between 1,000 to 28,000 lbs., and were made in quantities of 1 to 100. 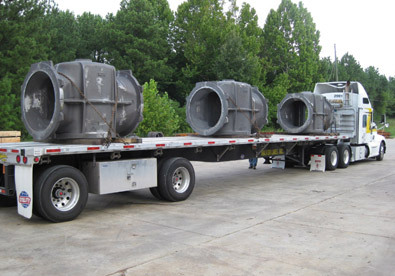 The variety of components required an equally varied array of testing. 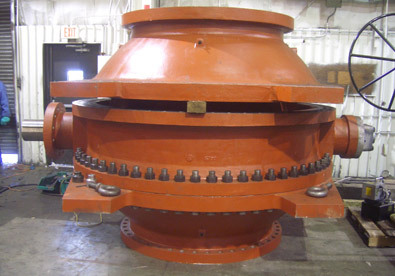 To meet the customer’s specifications, parts were subject to chemical and pressure testing, verification of tensile and yield strength, as well as BHN hardness and percent elongation. 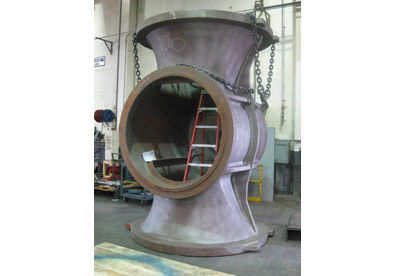 This customer’s orders are all manufactured to tolerances of ±.125", and completed with lead times of 8 to 10 weeks. 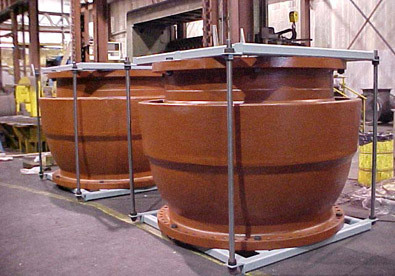 To learn more about this project, or the processes used top complete it, see the table below or contact us directly. 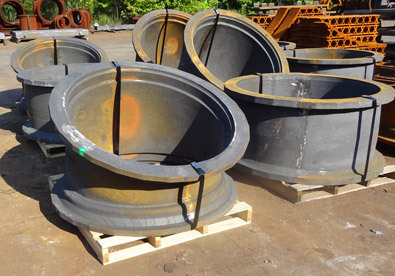 1,000 to 28,000 pounds in ductile iron.